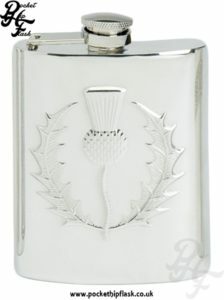 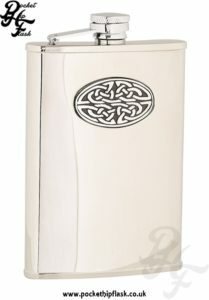 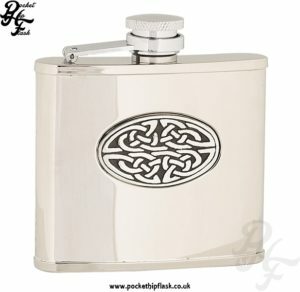 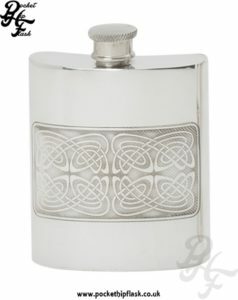 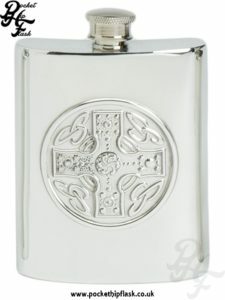 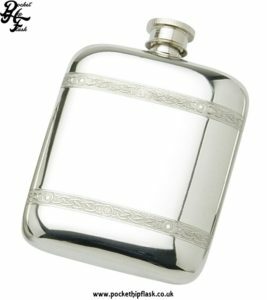 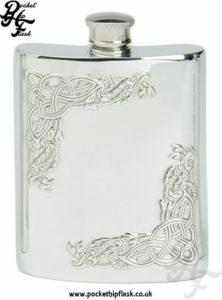 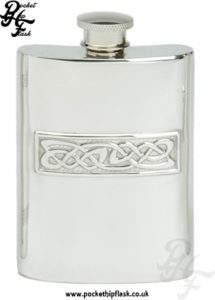 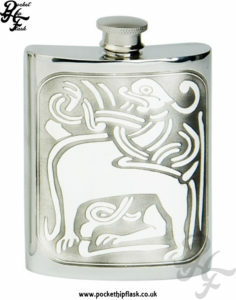 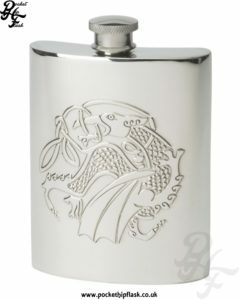 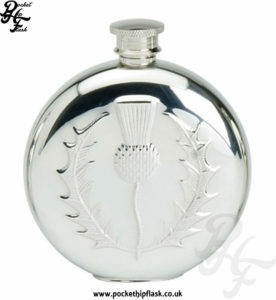 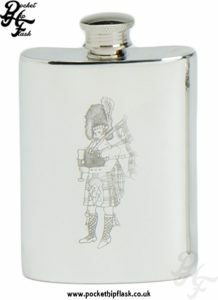 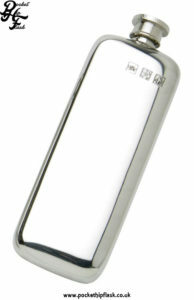 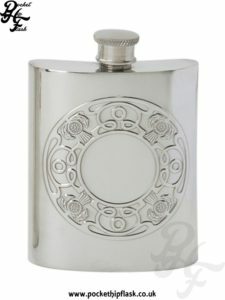 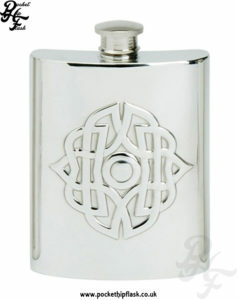 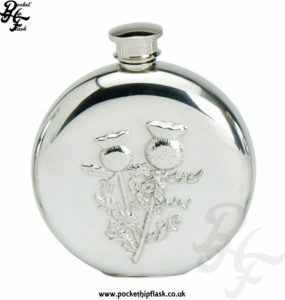 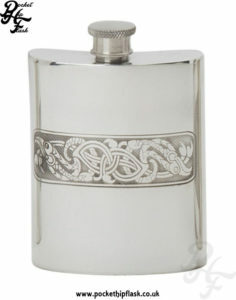 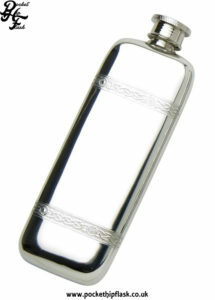 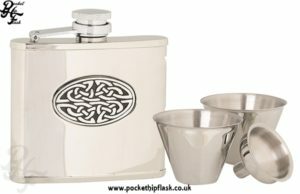 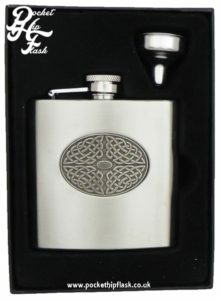 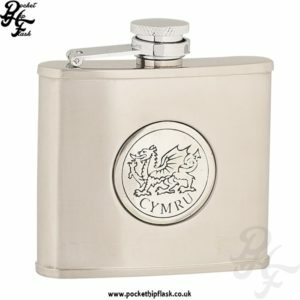 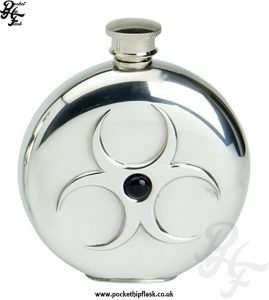 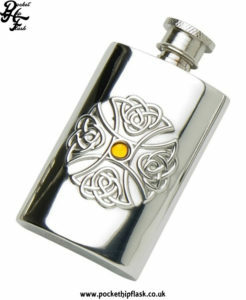 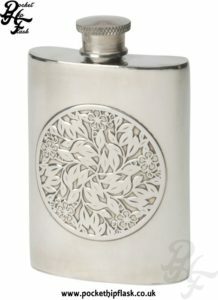 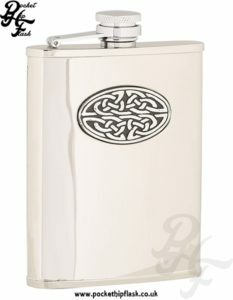 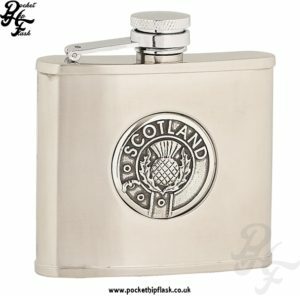 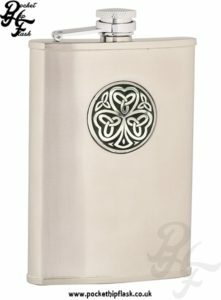 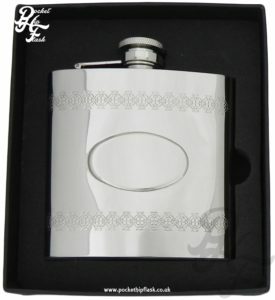 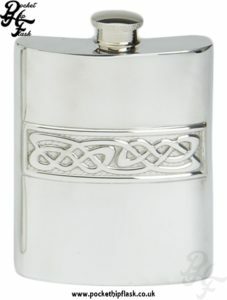 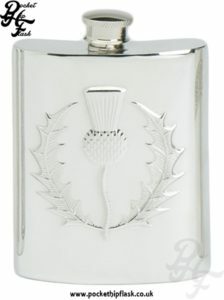 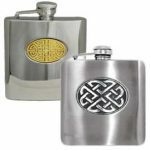 Celtic Hip Flasks at the Pocket Hip Flask Co.
We sell a wide range of Celtic inspired hip flask. Celtic art looks great and compliments our hip flasks a treat. 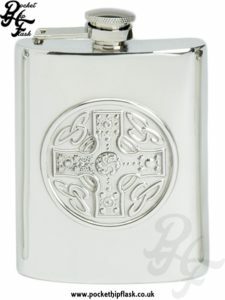 of Celtic inspired hip flasks including Celtic crosses and Celtic knots. 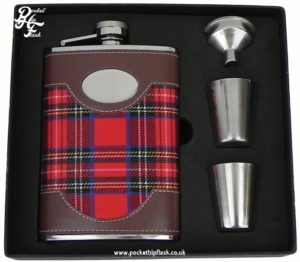 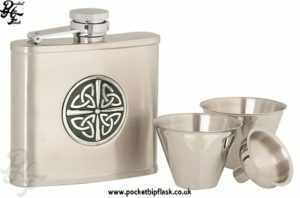 Our Celtic hip flask collection includes both pewter and steel hip flasks so you have a nice choice of materials. 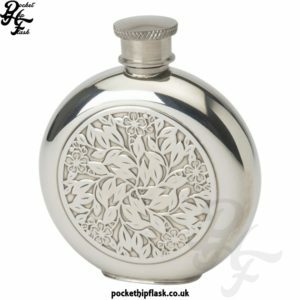 When it comes to quality and choice we like to think these hip flasks hit the mark. 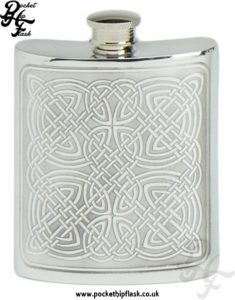 Celtic art is the artwork that is heavily associated with the race of peoples known as the Celts; these were people who spoke the Celtic languages in Europe from the iron age and medieval periods through to the modern times. 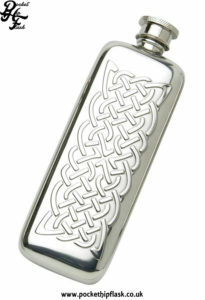 Celtic art is also thought to come from ancient groups of people whose language is uncertain. 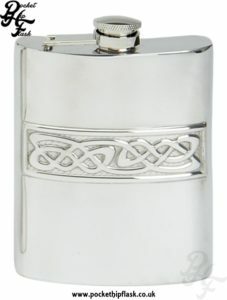 It is hard to define Celtic art to one singular group of people or place (geographly on in time) as the use of this kind of artwork covers such a huge expanse of time, geography and cultures. 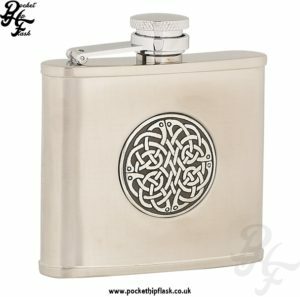 Due to this expanse the artwork has slowly been added to in terms of methods and style as the different cultures involved add their own unique twist to the already doctored style, Celtic art does still remain simple and bold and this we feel is what really makes Celtic art stand out. 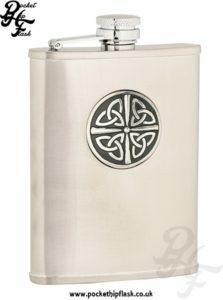 When archaeologists use the term “Celtic” they are generally referring to the Iron Age culture based in Europe from around 1000 BC and onwards, right up until the Roman Empire conquered most of the territory. 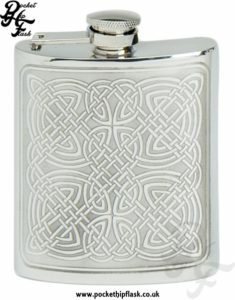 If you ask a art historian to talk about Celtic Art then they tend to refer to the 5th to 1st centuries BC and onwards, this period in time was known as the La Tène period. 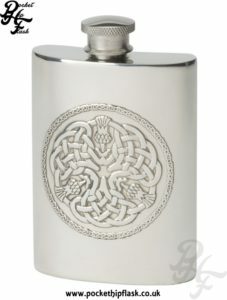 During this era another term was used in Britain up until around 150 AD, this term was known as ‘Early Celtic art’. 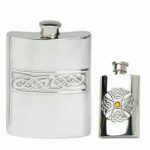 has stood the test of time and continues to bring happiness and joy to many people, its simplistic patterns and bold lines are very popular in modern culture and can often be seen as tattoos on peoples bodies or as artwork on clothing and jewellery. 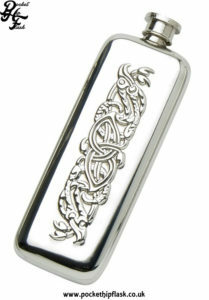 Celtic art is something that is within our blood and reminds us of times long past. 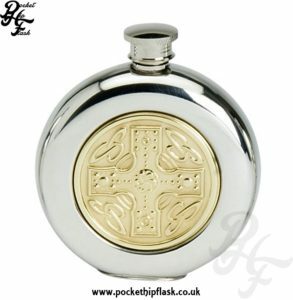 Our range of Celtic hip flasks hope to capture this and provide great joy to the people who carry this tiny piece of Celtic art with them. 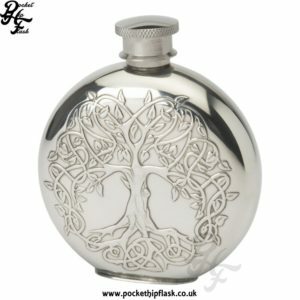 Come take a look through our online flask store and see if the right flask is awaiting you, remember with text and logo engraving you can really make your flask stand out.